Villa for sale in Pyramids Walk, 6th .. 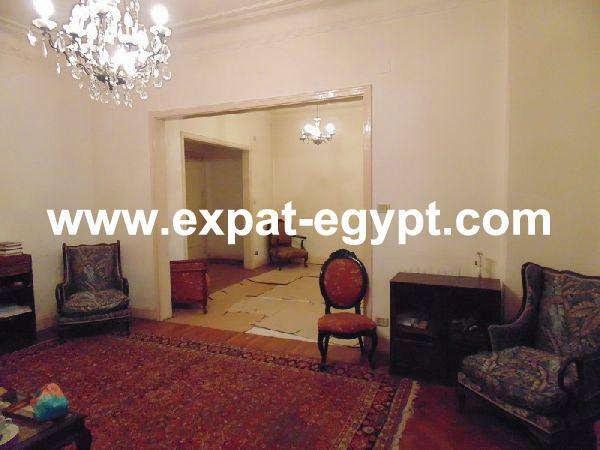 Studio for Rent in 6th of October Cit .. Apartment for Rent in Dreamland, 6th. ..